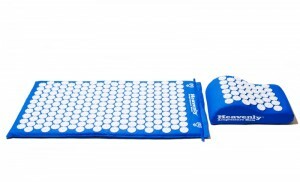 These are just a few of hundreds of reviews received from very satisfied Heavenly acupressure mat customers. They make great gifts that keep on giving. Perfect for Christmas, Birthdays, or any occasion that calls for a thoughtful gift that keeps on giving and can be used for years. 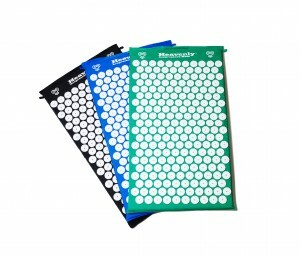 Order Your Heavenly Mats Today! !